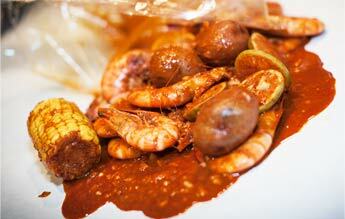 Learn More Take a trip to the flavor capital with a meal from The Boiling Spot in Plano, Texas. 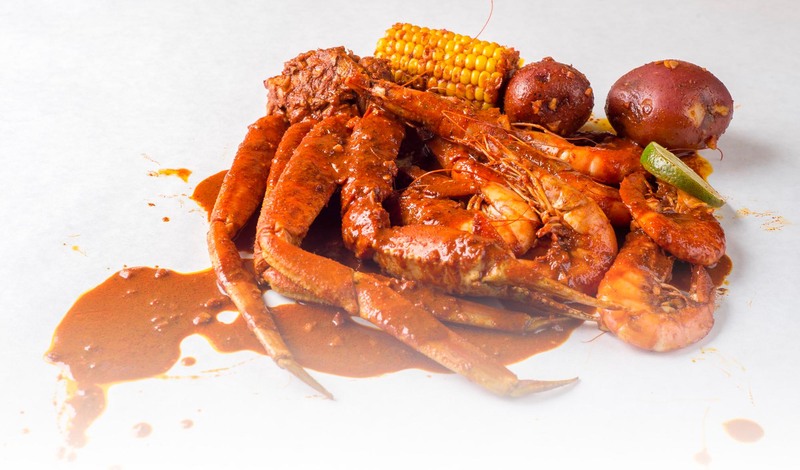 Featuring a menu of creole backyard favorites, our seafood restaurant in Plano is the perfect spot for families and groups of any size. At The Boiling Spot, we are serious about creating an amazing seafood experience worth telling others about. To us, nothing gives us more joy than treating our guest to great food and a great time. Short, sweet and elegantly stated, our food is darn good. Captured from the heart of an ole-southern backyard styled a recipe, our food will creates an experience worth raving about. We try not to take ourselves too seriously here, so come in, put on a bib and treat your stomach to a well-seasoned feast of glory. Our theory is simple, be good to you and you’ll be good to us. Nothing is worse in life than bland crawfish! 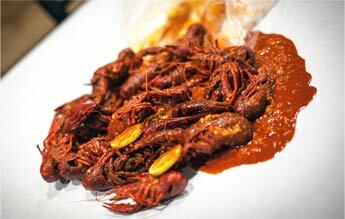 Come in and visit us today to experience the joy of our succulent crawfish. Dig in, peel and enjoy our delicious life-sized shrimp. Our shrimp is prepared and seasoned to pure perfection! Crack, pull, and enjoy! 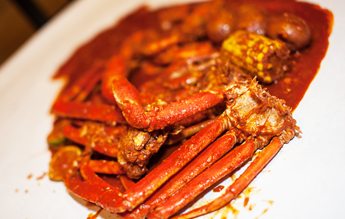 Our delicious snow crab is also seasoned to perfection with our special sauce! Throw on a bib and treat your stomach to a delicious feast when you stop in to The Boiling Spot in Plano, Texas. 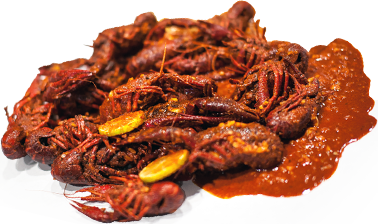 At our seafood restaurant in Plano, we feature an eclectic menu of Cajun and creole favorites that will leave your mouth watering for more. Call us or stop in today to take your taste buds on a journey they’ll never forget. 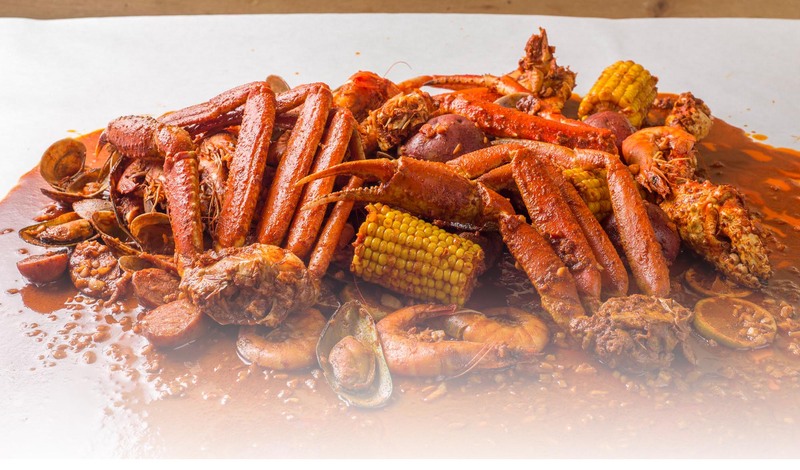 Contact us today at The Boiling Spot in Plano, Texas, to sample our classic Cajun cuisine. 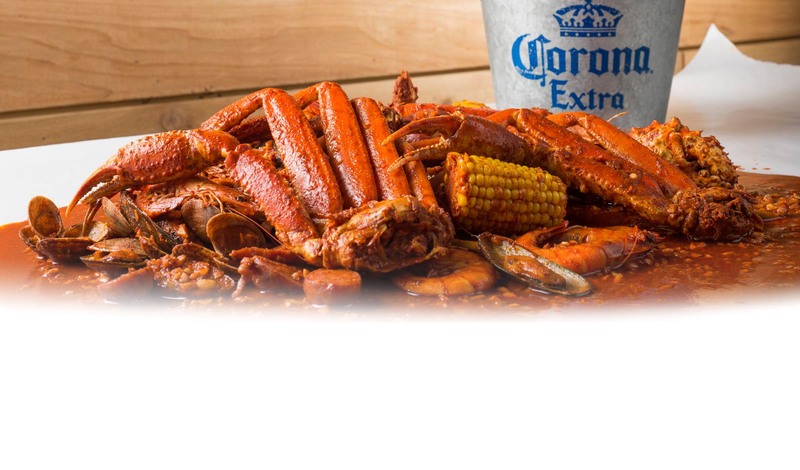 We are proud to be rated as the top Cajun seafood restaurant in Plano. 12:00 p.m. – 9:30 p.m.
Monday – Thursday: 12:00 p.m. – 9:30 p.m.
Friday – Saturday: 12:00 p.m. – 10:00 p.m. Copyright © 2015 The Boiling Spot, Inc. All rights reserved.